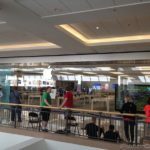 The New York Times has an in-depth look at Apple Store retail employees and their wages compared to the profits they continue to reap for Apple. 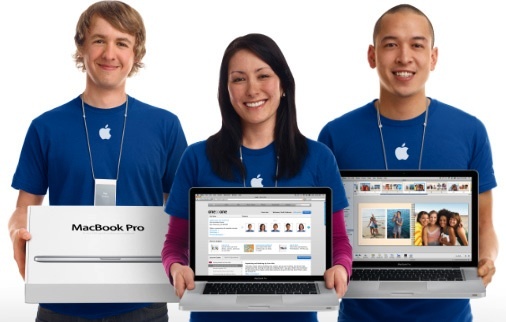 It was recently noted Apple had committed new wage increases for its retail employees. Are Apple employees being underpaid? It looks that way in the current climate as Apple has become the world’s largest company by market value, thanks to its record profits. That puts Apple in the spotlight to be targeted for underpaying its workers. But what about other industries in retail that also make huge profits and also pay low retail wages? I mean, is the retail industry known to make people rich? What if the iPhone or the iPad had failed miserably? Would this still be an issue? Big banks and wireless carriers have continued to reap monster profits–should their retail employees get massive raises too? The article is an interesting Saturday afternoon read, check it out here.